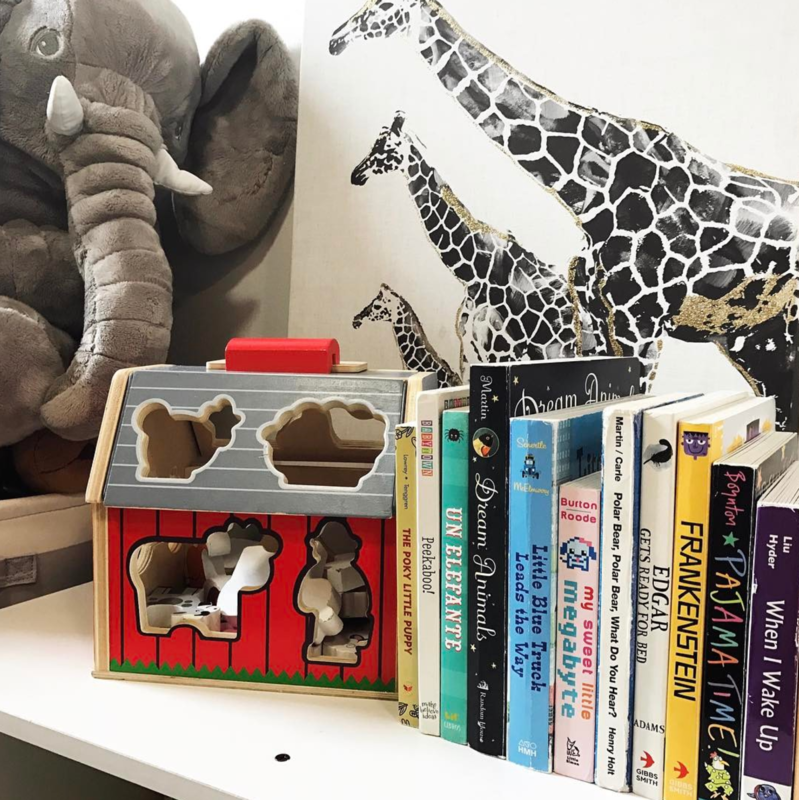 Creating a reading nook for your little one is a great way to encourage them to read more books – because it’s an awesome space they will want to hang out in! Recently I wrote a post all about the elements of a kid’s reading space that we love and that article is broadly focused (bookshelves and canopies). I think it is the little details, the subtle things you add to your child’s reading nook that make it absolutely magical. We just moved to our new home in South Carolina and have a couple different options for where to put AJ’s books and reading space – so I decided we will have two! One upstairs and one down under the stairs. I plan for the one tucked under the stairs to be filled with wonder and whimsy. That said, here are our favorite little details for your child’s reading nook that will take it from nice to extraordinarily enchanted. 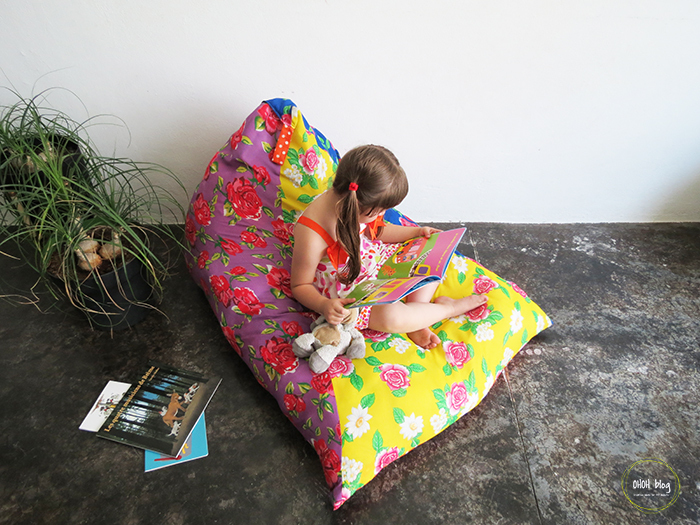 Our bookish favorites for your child’s reading nook. Disclaimer: this post contains affiliate links. If you choose to purchase anything through my link I will receive a small commission, but at no extra cost to you. Fairy lights, or any lights for that matter, can take your child’s reading nook from dark, scary, or just plain boring to a safe and magical space. Think about how beautiful the lights are during Christmas time around your neighborhood. They add that extra little fantasy into your day to day. When we are in our reading space with our child, we are falling into stories that take us to mystical places – bring that fantasy element to their reading nook with lights. My favorite part? Totally cost effective. Related, your child’s reading nook should be a place of safety and comfort. A place they choose to run to after a long day of school or a place they’re directed to for quiet time. What does that mean? They need lots and lots of pillows and maybe a squishy chair or two! Add a chair for mom or dad, too, so you have a comfortable spot you want to sit in. It’s more likely you’ll enjoy hanging out in the reading nook for prolonged periods of time if it feels good on your body (because ya know, we oldies can’t just hang out on a hard surface for too long!). 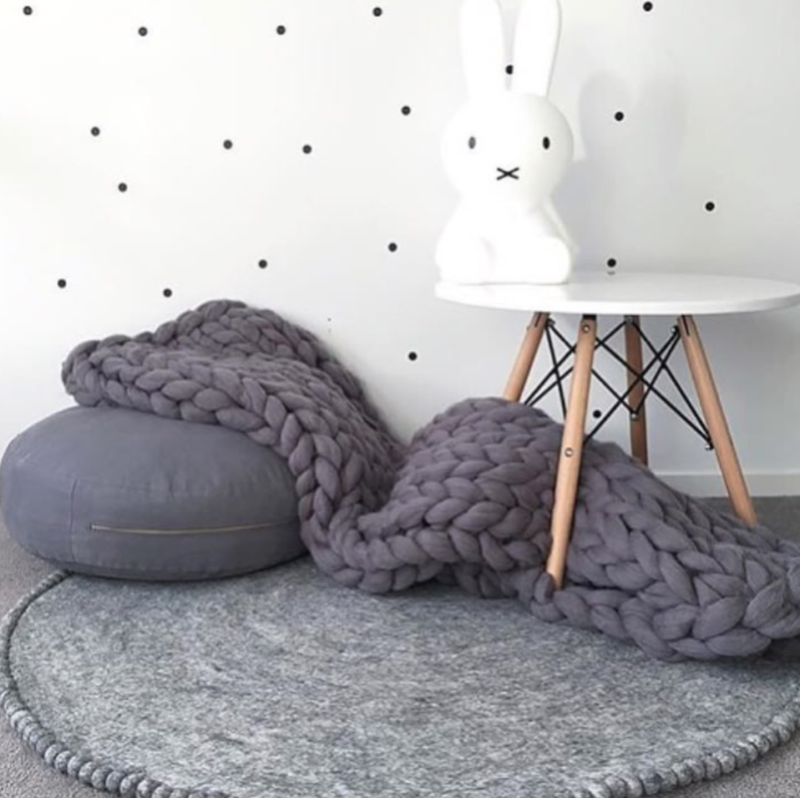 Floor Pillow – the awesome DIY one shown above! Full tutorial to make your own on Oh Oh Blog. Well, if you cannot come hang out with your child in their reading nook all the time, they ought to have some special, cuddly friends with them! Even better, big stuffed animals double as snuggle buddies and places to sit or lay on – which makes them twice as necessary. It’s always more fun to read with a friend, especially when they’ll cuddle with you. Addison’s first reading space | When we lived in Japan. Giant Stuffed Elephant – he’s in the photo for this post (fiercely guarding our bookshelf) so nice! Pillow Pets – we love them because they’re a pillow…and a pet! Speaking of cuddling, a soft blanket or plushy rug with make your child’s reading nook all the more snuggle-worthy. Maybe you’ll get lucky and quiet time will turn in to naptime every once in a while in this cozy space. Even as an adult I love reading on a soft or furry rug and laying hidden under a blanket with my reading light. 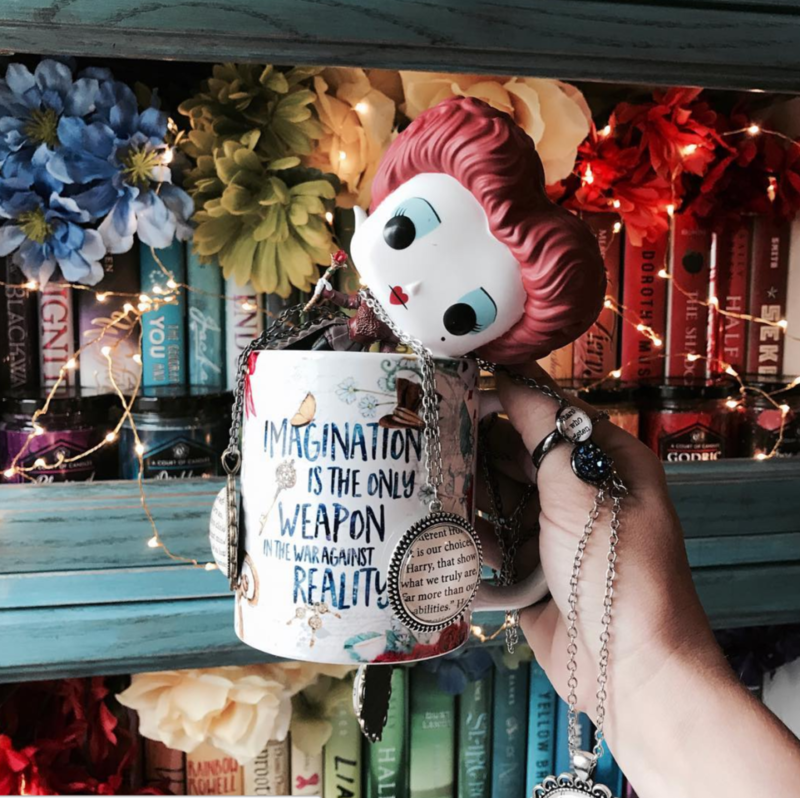 A very small, but adorable, touch…whimsical book ends are a fun way to keep your books orderly while adding some extra flair and fun to the space. There are so many cute and unique ones out there, too! 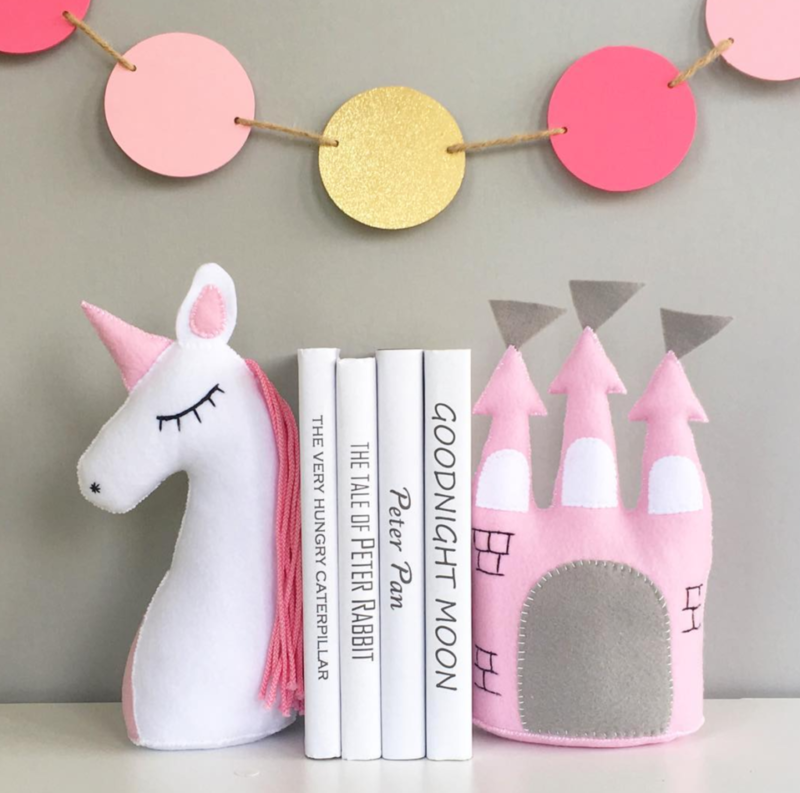 Cuddly stuffed bookend – handmade (shown above) by Mr Treasured Treehouse, absolutely adorable! Whether it be a quote or a large print of the cover of your child’s favorite book, bookish wall art can accentuate the “theme” of the space. No one passing by will question what the purpose of that area is! 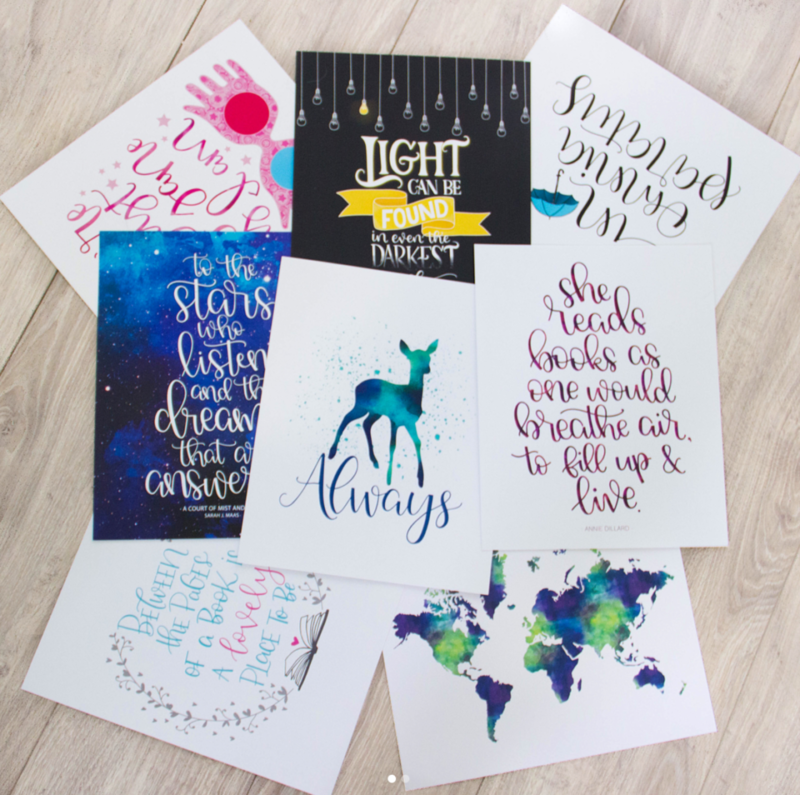 The Little Inklings Design shop – bookmarks AND wall art that are all so beautiful and hand painted! Let’s be real – if you have younger kids with short attention spans, no matter how hard you try to make the space as appealing as possible, your little ones just won’t sit still. I recently read a post by Melissa of Rolling Prairie Readers where she discussed that continuing to read even if our little ones are playing quietly near us is still beneficial! These quiet time toys should be specific to the reading nook (ie: used only here, and adding to the magical space you are trying to create). Dress up set – for boys and girls (these are super heros which go so well with our books)! Whether they glow in the dark or are just some sort of abstract artwork, wall decals make fantastic (and often times large) stimulating displays for a reading nook. For young children especially, this can really help stimulate them and keep them soothed as you read to them. 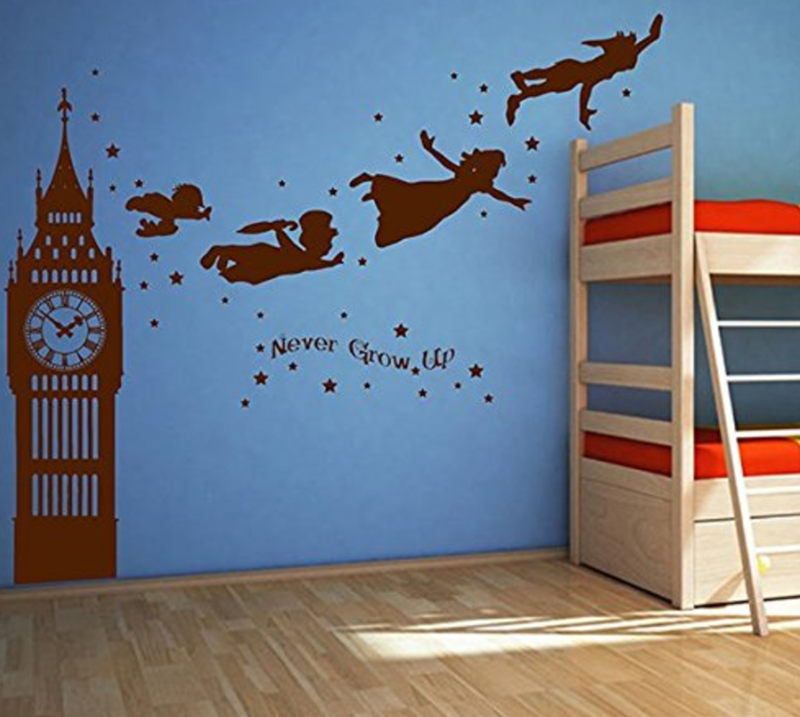 Plus, if we’re talking about little touches to add magic and fantasy, depending on the decals you choose, you could really make the space like something straight out of a children’s book. Dr. Seuss Quote decal – from the man himself! 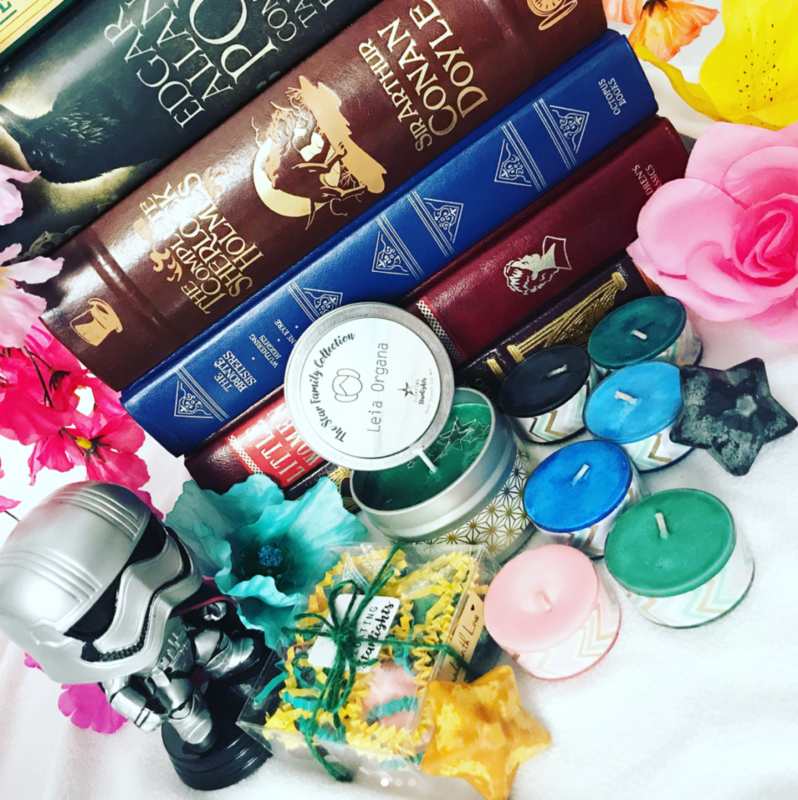 These are all the rage in the bookish community – little figurines that come from popular books, television shows, movies, etc. 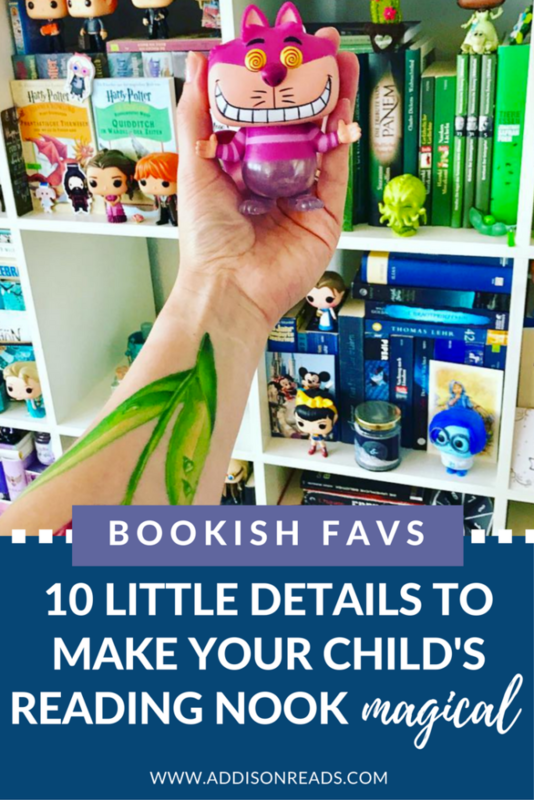 They are super adorable with big heads and are so fun to add to your reading nook, especially if they are a character from one of your favorite children’s books! By the way isn’t she so sweet, do you spot a copy of The Intentional Bookshelf? I put both as an option because depending on the age of your child, candles might be a fire / safety hazard! Either way, something that has a warm glow and a good scent is just what the doctor ordered. A perfect, finishing touch for a calm and totally child reading nook that is all things magical and fantastical. Now, go forth and make that reading nook magical! 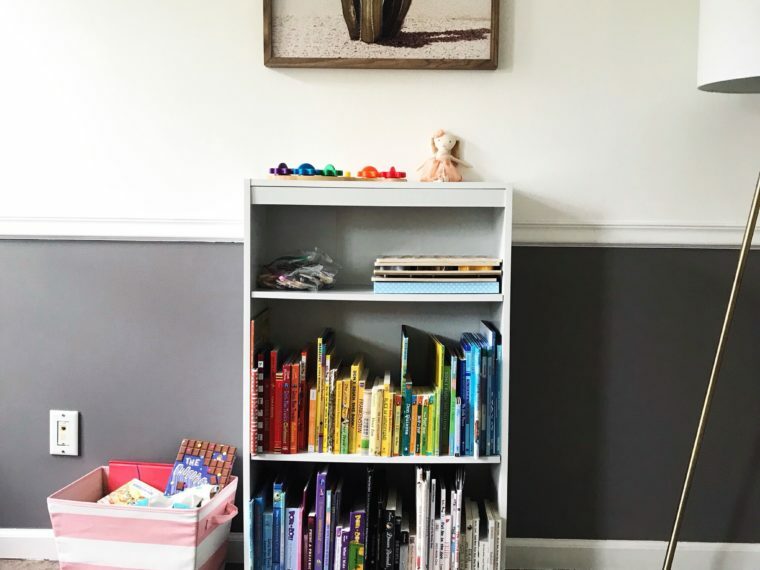 As you might have guessed, what with my teaching about curating an Intentional Bookshelf for your kids, a reading nook is not as valuable to you as a parent without the right books on the shelves. 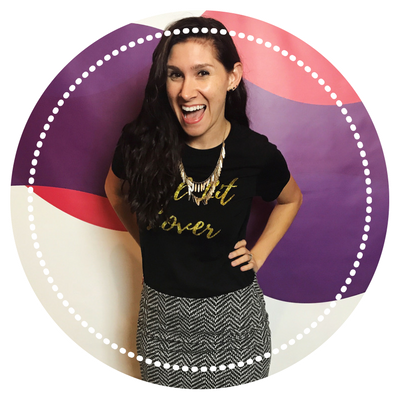 To get started finding the right books to fill your reading nook with, grab my free master booklist by signing up below! 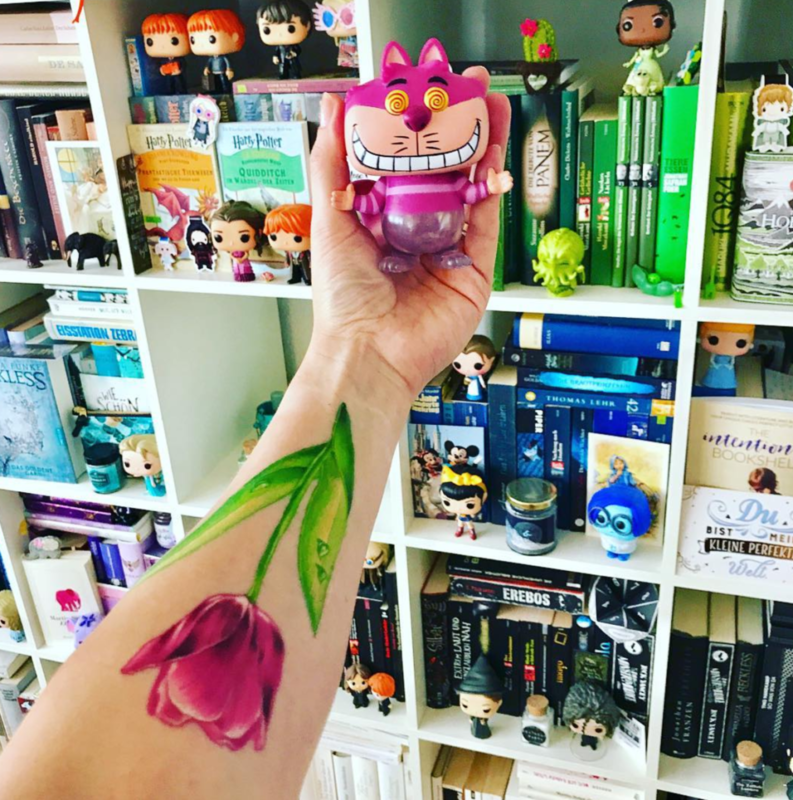 Pingback: Gift Ideas for Bookworm Kids - 12 Perfectly Bookish Gifts!